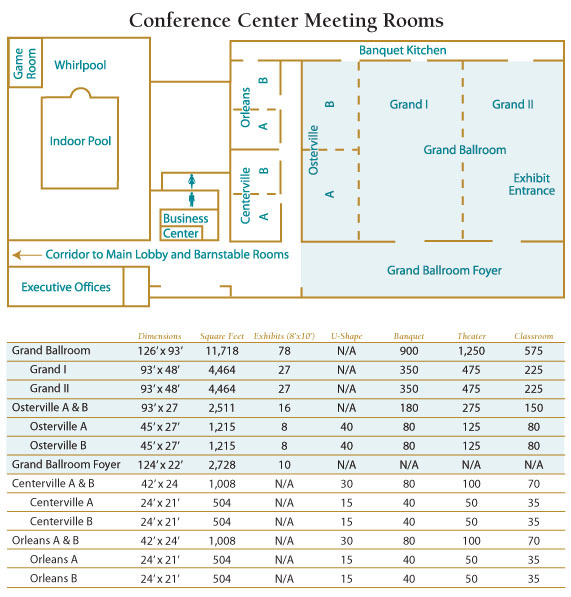 Conference facilities: 15 meeting rooms with a total of 30,000 square feet of function space, including an 11,718 square foot ballroom able to accommodate 900 guests or 90 exhibit booths. On-site audio visual services provide state-of-the-art equipment. 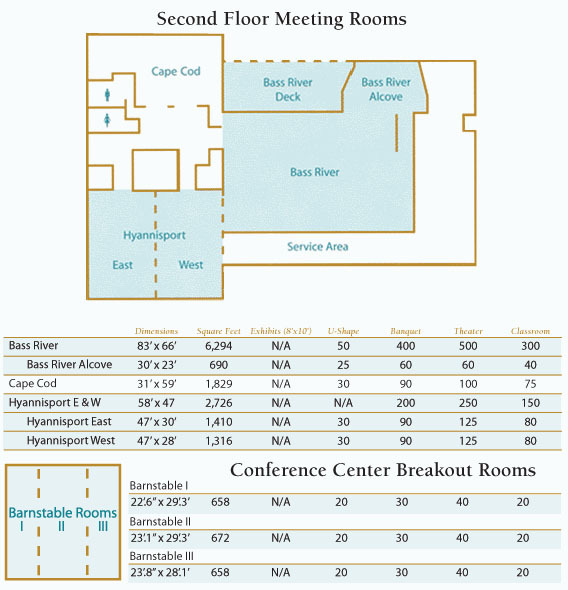 High-speed internet access in Business Center, Meeting Rooms, Guestrooms, and all Public Spaces. Special Events: Our Cabana Tent is available from May to October for day or evening functions for up to 150 people. Perfect for weddings, rehearsal dinners, clambakes, private luncheons or golf outings. Location: Situated on 52 beautifully landscaped acres in picturesque Hyannis, within walking distance to downtown shops and attractions, the Kennedy Museum and historic waterfront district. One mile from Barnstable Municipal Airport. 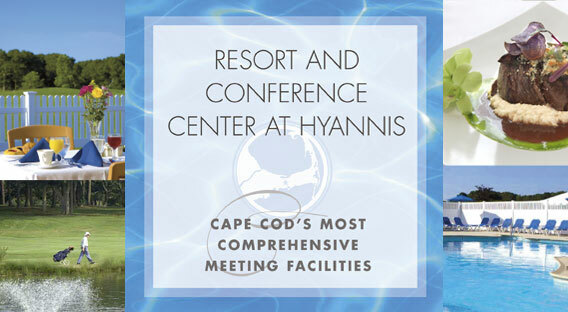 Features: Cape Cod’s most comprehensive meeting facilities. 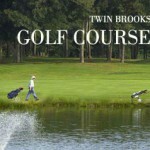 Challenging 18-hole, par-3 golf course, indoor and outdoor pools, extensive health and fitness center. 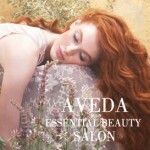 The luxurious Spa at Atlantis offers complete spa and salon services. Variety of dining options. Rooms: 232 deluxe guestrooms and suites featuring private patio or balcony. 32” plasma color TV, On-Demand movies, Nintendo and voice mail. Complimentary high-speed Internet access in all guestrooms, and refrigerator. Directions: Route 6 to Exit 7, (Willow Street), left off exit, continue through set of lights to Main Street, Hyannis and turn right. Follow Main Street to West End Circle. Resort and Conference Center is 3rd turn off of rotary. See more photos on our Gallery page.